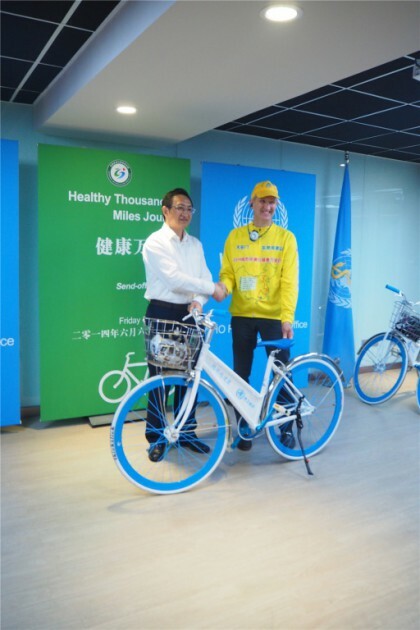 The Healthy Thousands of Miles Journey was a great success as the small band rode to one hundred Chinese cities to support a healthy and greener lifestyle. 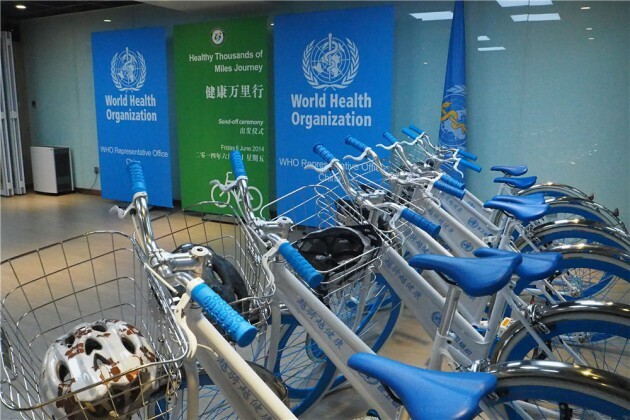 We have a long standing relationship with the WHO here in Beijing and have a common objective of wanting help China be its best and healthiest. This led to us helping with the design and crafting of a fleet of bicycles that were specifically designed for this event and are now being ridden whenever an opportunity arises.